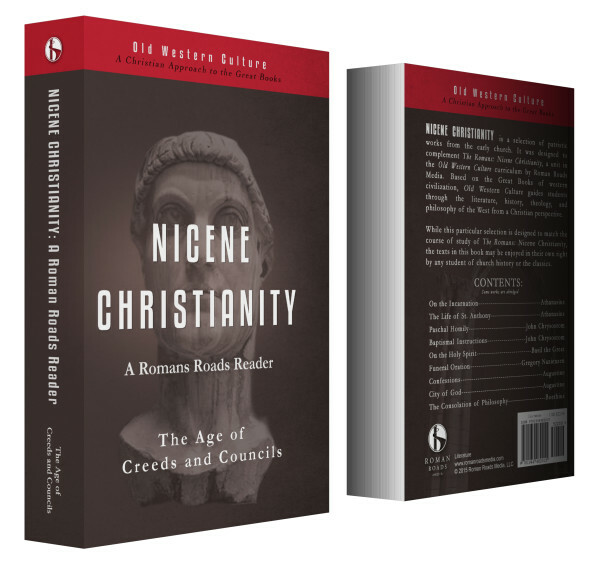 NICENE CHRISTIANITY Reader is a selection of patristic works from the early church. 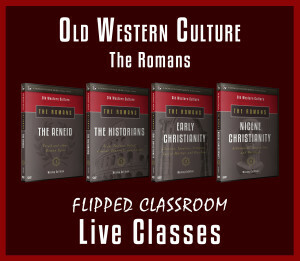 It is designed to complement The Romans: Nicene Christianity, a unit in the Old Western Culture curriculum, and includes all the assigned readings in one volume! 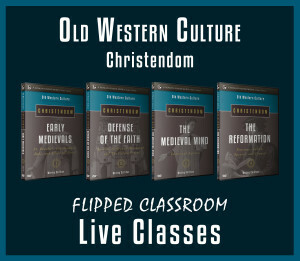 As with all units of Old Western Culture, students may purchase or use their own texts, use the free PDF edition of this text, or use the Kindle Edition (from Amazon). 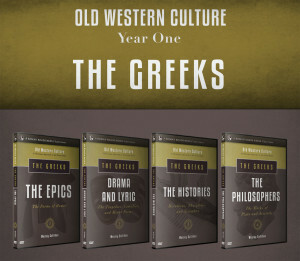 This print edition reader was made as a convenience to students who prefer a physical edition of the works, but do not own and do not wish to purchase all the various texts. 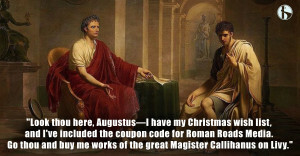 Depending on the assigned reading from the course Romans: Nicene Christianity, this reader includes either selections or entire works.